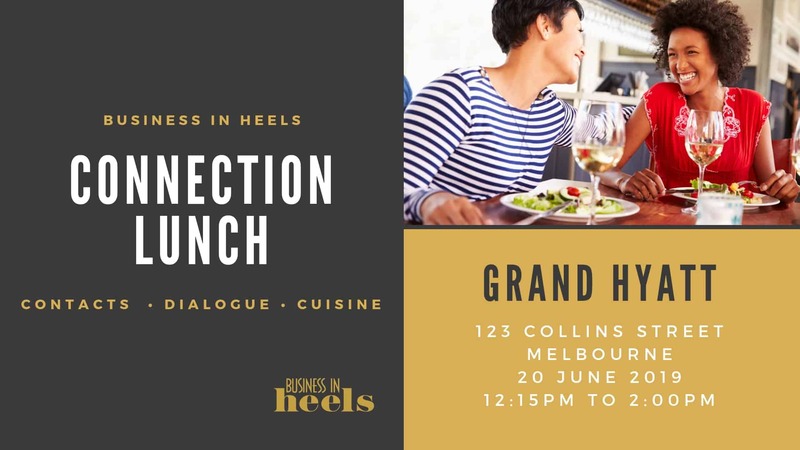 Kistin Gunnis, Branch Director for Melbourne CBD will be hosting this session. 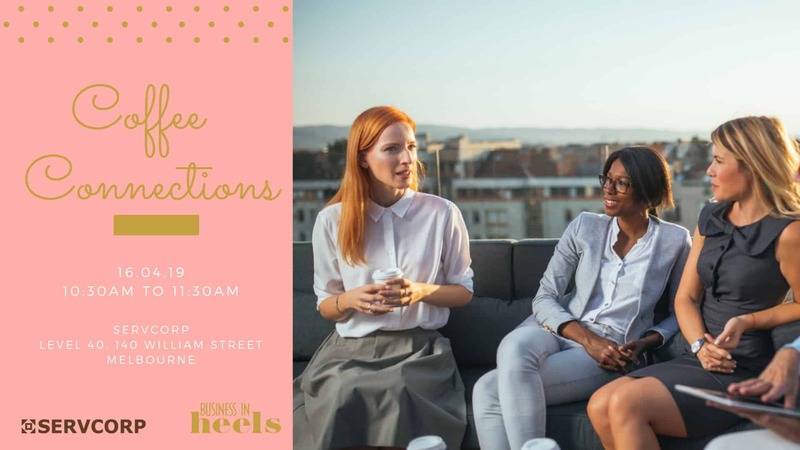 This is a great opportunity to come along and see how the Business in Heels community can support you in your business and career goals. 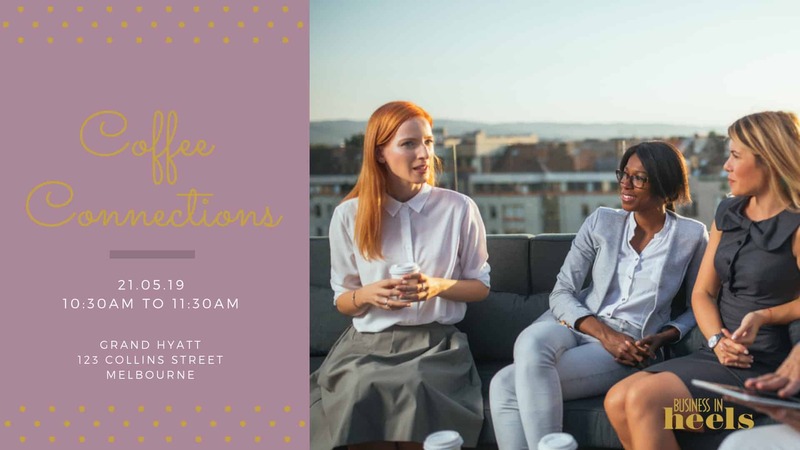 Whether you are currently running your own business, or dreaming of taking the plunge, or wanting to get the most out of your career, join Kistin for a cup of coffee or tea, and ask your burning questions.